If There is No Free Lunch, Is There a Free MLM? Personally, I wouldn’t waste my time looking for a free MLM because by the very nature of network marketing this business model depends upon leveraging distribution. If you are a part of someone’s downline and you aren’t purchasing products then there is no financial benefit to having you in the downline (for free). Now, if free MLM stands for a network marketing business opportunity that you might be able to join for free and then promote, that is a small possibility, but think about it from the perspective of the business owner who would still be required to process tax information, distribute checks, manage a back office and process enrollment… Well, someone has to do this so if you’re looking for MLM programs to join for free that probably isn’t going to happen. However I’m certain that there are free MLM enrollment options [see Kyani enrollment example] when you join a company and purchase a distributor package that has a certain level of product value – at this point the enrollment costs would be absorbed into the packaged. Is that a free MLM? No, not technically but this is pretty much what you’re going to find in terms of joining a network marketing company. Product / Service – Will you be selling a product or a service? 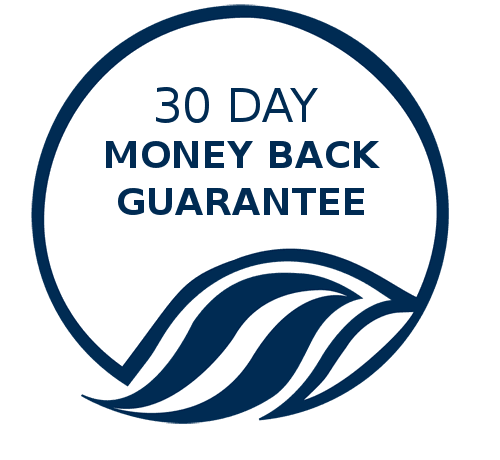 Purchase Model – One purchase or recurring? The compensations models vary and there are benefits and negatives to all of them. One of the trends seems to be hybrid models that include the best features of various comp models while trying to limit the negative elements. Simply put the best MLM product or service model is to have one that is based upon a renewable or consumable product or service. This could be vitamins, food, beverages, training programs, downloadable media, memberships, etc. 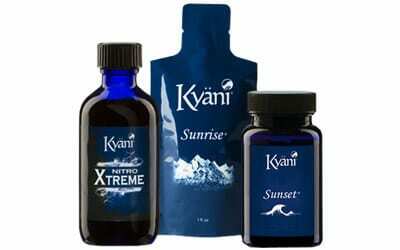 The Kyani Health Triangle is a unique, holistic approach to the nutraceutical industry. The Kyani Health Triangle is a proprietary blend of all natural super foods that serve to repair, maintain and defend your body. Kyani’s products provide additional support by supplying the nutrients and minerals our diets lack in a manner that ensures optimal uptake of the nutrients. As I mention above some of the best modern MLM programs are beginning to combine the most lucrative elements of the various MLM business compensation models. 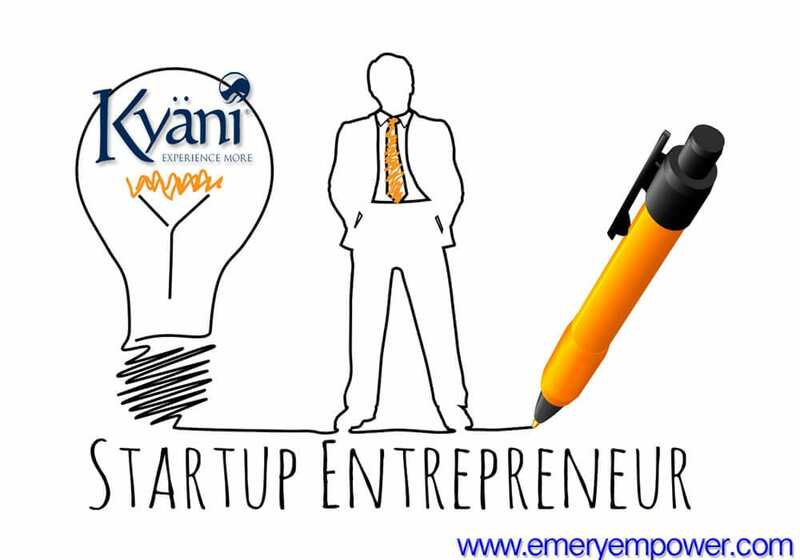 The best way to know if Kyani is one of the best MLM programs for you and your network marketing aspirations is to try the Kyani products and discover for yourself how Kyani makes a difference!